Testosterone is the primary muscle building hormone; higher levels of testosterone in the blood stream help you gain more muscle mass and strength. This can be noted using gender specific examples, as men naturally produce greater levels of testosterone, and thus are prone to common testosterone linked characteristics, such as deeper voices, facial hair, aggression, premature hair loss, larger muscle mass, and lower body fat levels. Professional female bodybuilders who wish to develop giant muscles use significant quantities of illegal and dangerous steroids (synthetic testosterone), and consequently develop many male characteristics associated with the hormone (a deep voice is common). Both males and females using synthetic testosterone (steroids) risk very serious health ailments, such as heart enlargement (common), cancer, and kidney failure. Testosterone creams and patches available by prescription are no less harmful than injections, as the hormone (testosterone) is synthetic, and can lead to serious health side effects. 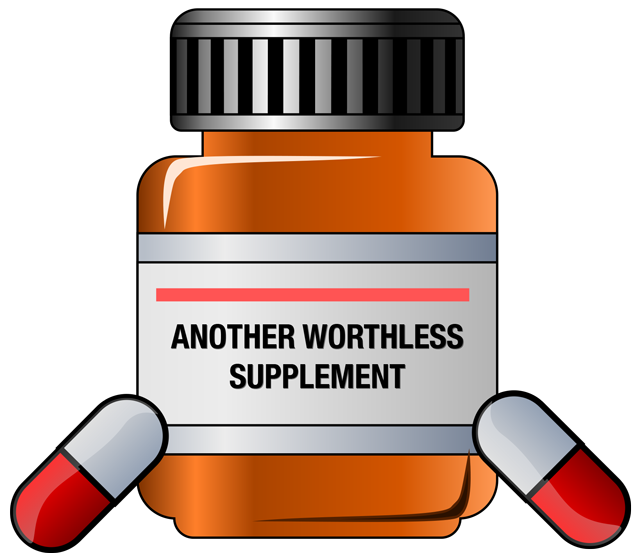 Most legal supplements that claim to boost testosterone do not work as advertised, and if you find one that does, the potential side effects will be no different than steroids, making this a foolish proposition. It is tempting to increase testosterone through illegal drug use, yet the obvious downside (health implications) outweigh the temporary benefits. In lieu of using such drugs, one may increase natural testosterone levels through proper weight training and bodybuilding diet techniques while avoiding any of the associated side effects (since, due to the body’s close regulation of naturally produced hormones, testosterone cannot rise to dangerously high levels, and will instead increase to a safe maximum). This means you can enjoy a testosterone boost without health risks, as this is how all natural bodybuilders gain significant muscle mass. To clarify one important point — it is impossible to develop freaky, inhuman professional bodybuilder size without using many illegal drugs (steroids, growth hormone, insulin, etc), but you can produce a smaller version of a steroid monster through a very specific bodybuilding diet and weight training workout routine called MuscleNOW, which will increase testosterone levels naturally. I am teaching men and women around the world exactly how to develop very high levels of muscle mass safely and naturally using my MuscleNOW bodybuilding program. Remember, a proper weight training workout plan and bodybuilding diet leads to dramatic, yet safe, increases in both testosterone and muscle mass. I have achieved tremendous success (over 60 lbs of muscle mass gained) without bodybuilding supplements or steroids, and am teaching men and women around the world exactly how to naturally and dramatically achieve desired improvements in muscle mass naturally.